Packing is in important part of moving. 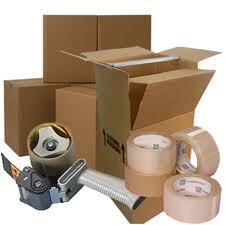 Selecting proper packing materials is necessary to protect items in transit or in storage. Our team of packers comes carrying all available packing materials. 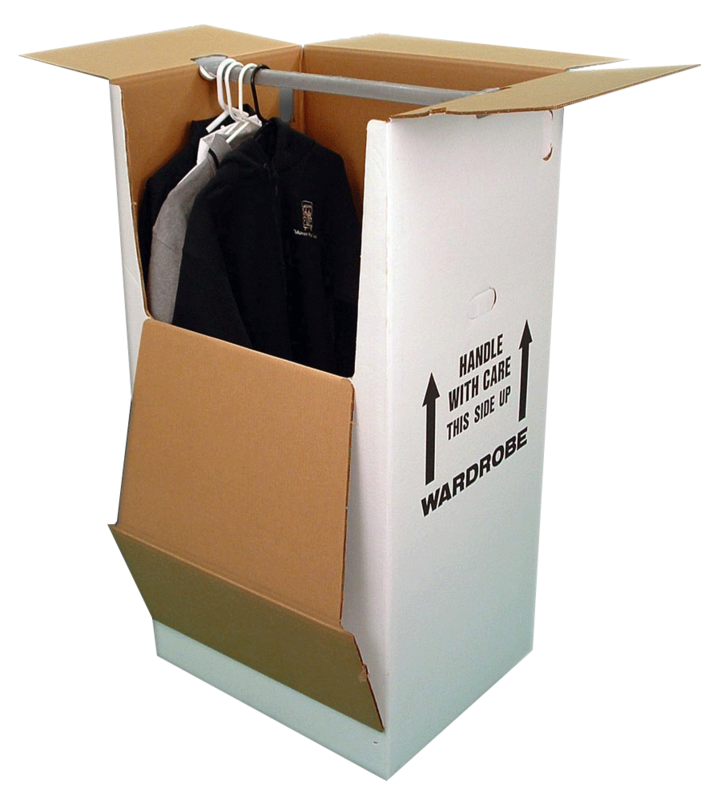 In some cased, for the articles that are bulky our packers can essemble a crate out of double carton to the specifics of the article. 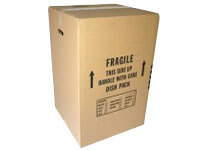 1) 30" x 40" x 8"
2) 40" x 60" x 8"
3 cubic foot box of it.